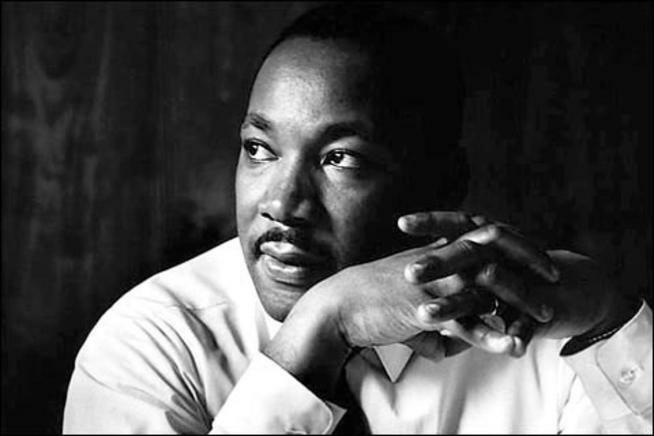 Students, faculty, staff and community members are invited to join the Holden Center for Leadership, Community Engagement and Innovation for the University of Oregon’s 2014 Martin Luther King Jr. Day of Service on Monday, Jan. 20. Since 1994, when the Martin Luther King Jr. Federal Holiday and Service Act was signed into law, the third Monday of January has been identified as a national day of community service, transforming the civil rights leader’s life and teachings into community action that helps solve social problems. The Holden Center is only one of the organizations around campus and in Eugene that is encouraging community members to make the holiday "a day on, not a day off." The Holden Center will be partnering with Willamette High School, Cascade Middle School and Shasta Middle School for a variety of service projects, including landscaping, organizing and painting, in Eugene’s Promise Neighborhood schools from 10 a.m. to 1 p.m. The Day of Service is open to UO students, faculty and staff and any community member wishing to serve and honor the late civil rights leader. To register, visit http://serve.uoregon.edu and sign up by Tuesday, Jan. 14.